How do you like your kitchen ? 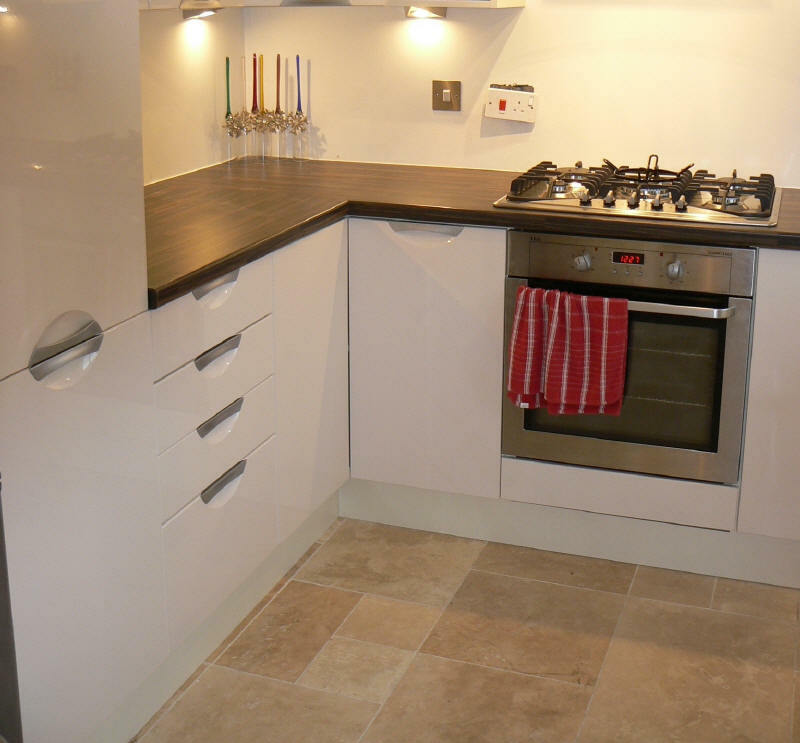 In an Othello kitchen you get a high gloss ivory kitchen with an inset brushed steel handle. Smart bi-fold wall unit doors on the corner units make this seductive kitchen taste even sweeter.